Whilst clothing is available in the Neonatal Unit for parents to dress their babies in, the outfit included within the Tiny Sparks WA Neonatal Care Package is the parents to keep and does not go back in to the communal clothing pool. The feedback we have received about these outfits is exceptionally positive, including from one parent who framed both of the outfits she received for her twin boys once they had been discharged; they become a treasured keepsake and a reminder of just how small their babies once were. These outfits have distinct girls and boys designs, are lined and include press-stud backs and shoulders for Neonatal Unit compatibility. The outfits are sized to fit up to approximately 1.2kg and 'up to 1.6kg'. We are pleased to include below the directions for making both of these outfits. If you would like to have a go at creating some of these precious outfits to donate to Tiny Sparks WA for inclusion in our Neonatal Care Packages, we would be very grateful! You may use any reasonably light weight cotton fabric you wish, and you may send the finished item with or without press-studs, Tiny Sparks WA are happy to attach the press-studs with our specialty equipment. Finished outfits (and/or beanies) can be sent to: Tiny Sparks WA, PO Box 1114, West Leederville WA 6901, Australia. A list of answers to FAQs can be found at our knitting and sewing page. The pattern for the Girls' NICU outfit can be downloaded from the knitting and sewing page here The pattern is available in 1.2kg and 1.6kg sizes. Material should be light weight cotton and pre-washed. Depending on the materials pattern and your placement, you will need approx 22cm x 45cm of each lining and outer fabric for the 1.2kg outfits (i.e. 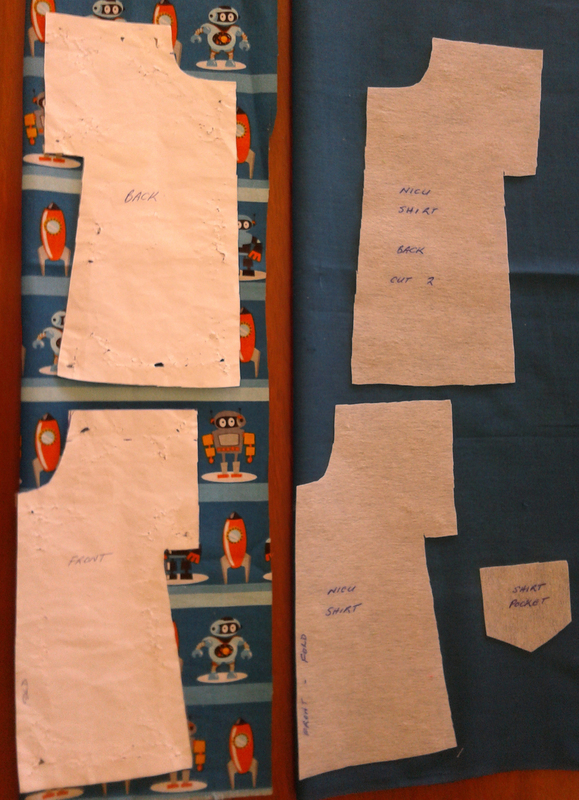 a 'fat quarter' of each lining and outer fabrics should make two outfits) and a slightly larger piece for the 1.6kg size. The pattern is designed to be printed at 100% scale on an A4 piece of paper. There is a small square which should measure 1cm x 1cm when printed to ensure the patten is the correct size (9.5mm - 10.5mm is acceptable). Cut 1 x outer material and 1 x lining material out of FOLDED fabric, with folded edge placed where pattern indicates. The unfolded product is shown in Step 2. Sew the lining and the outer fabrics together with the correct (end product presentation) sides together (i.e. the reverse sides of the fabric should be facing outwards); the pattern is inclusive of a 6mm seam allowance. Ensure an opening is left for turning the garment inside out. Turn the sewn together dress inside out to reveal the correct outer side of the final product. Hand sew the gap that was left for turning the dress inside out - you're done!! Tiny Sparks WA will attach the press-studs and package the dress ready for distribution to a NICU family. If you have the appropriate equipment to attach studs and sockets (they are not sewn but attached by a pressing machine), please click here for more details on stud type and placement. 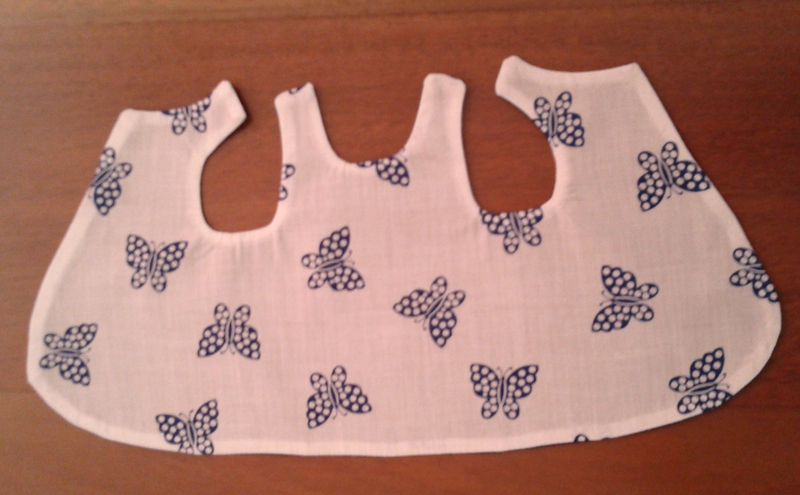 The pattern for the boys' NICU outfit can be found here The pattern is available in 1.2kg and 1.6kg sizes. Cut 7 pieces in total as indicated on the pattern. 1 x front in outer material, 1 x front in lining material, 2 x back pieces in outer materials, 2 x back pieces in lining material, 1 x pocket in contrast material (lining or other). The front patterns are cut along a fold then unfolded to create 1 larger piece (i.e. there is no seam on the front of the outfit). The back patterns are placed away from the folded edge to create the 2 individual back pieces. Sew the pocket (cut from lining or other material contrasting to the outer fabric) on to the front outer piece. Sew the two back pieces of outer fabric to either side of the front piece of outer fabric. Then repeat this step for the lining fabrics. The 6mm seam allowance is inclusive in the pattern. 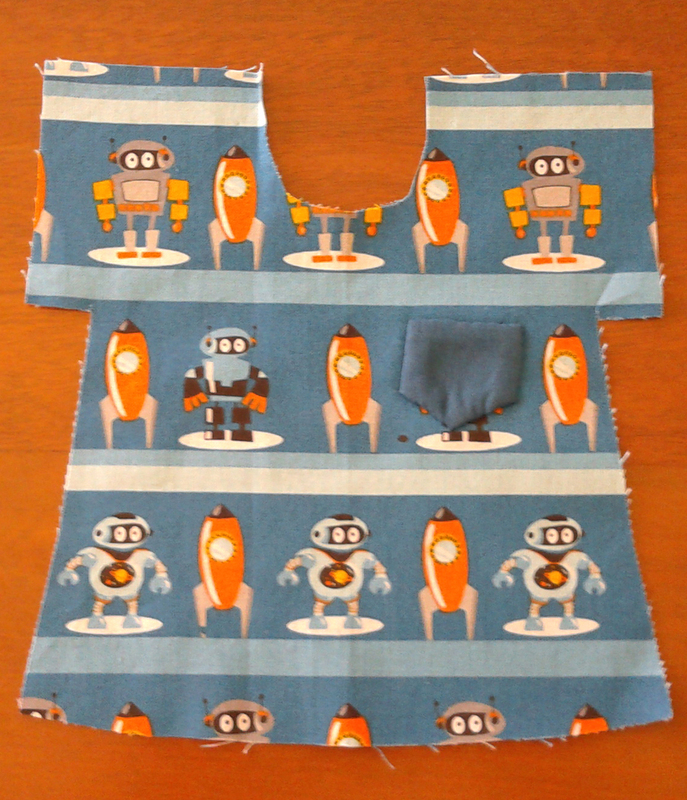 Turn the sewn together outfit inside out to reveal the correct outer side of the final product. Hand sew the gap that was left for turning the outfit inside out - you're done!! We greatly appreciate any assistance and welcome all donations from keen volunteer sewers! 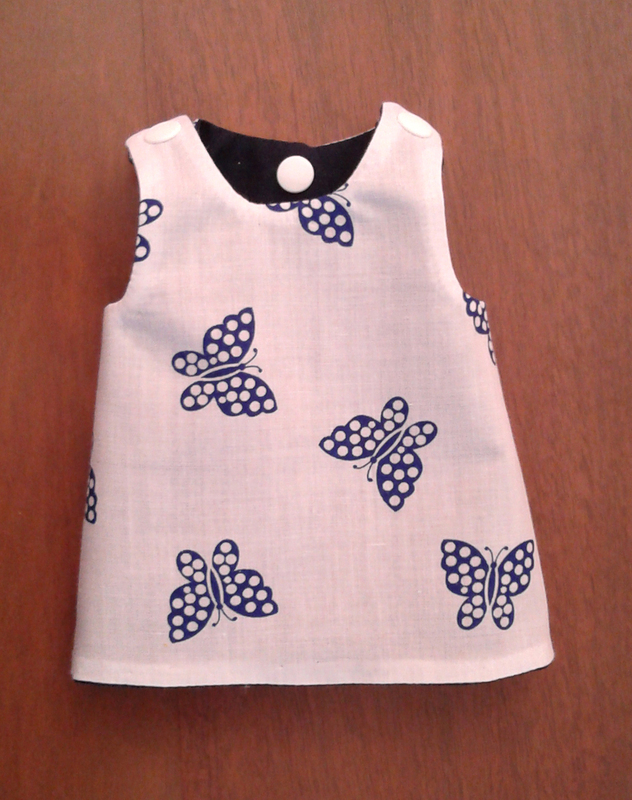 Finished outfits can be sent to: Tiny Sparks WA, PO Box 1114, West Leederville WA 6901. If you would like to be kept up to date with volunteering opportunities with Tiny Sparks WA, including sewing opportunities, please contact admin@tinysparkswa.org.au or complete the volunteering form here.